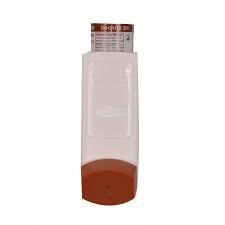 Beclate Inhaler has the main ingredient Beclomethasone which is a kind of a synthetic glucocorticoid. 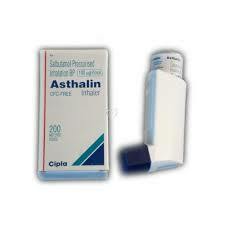 It is used for the treatment and prevention of pulmonary disease primarily asthma. 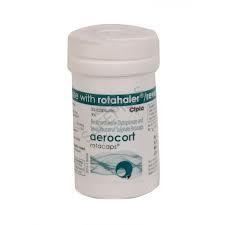 Beclate Inhaler is a medicine that is used for the treatment, control, prevention and improvement for Wheezing, shortness of breath, asthma, inflammation in the airways of the lungs and other conditions. This medication is used to prevent but not treat asthma attack. Beclate Inhaler is an inhaled asthma medication used in the management of asthma to reduce symptoms of asthma, to improve lung function. 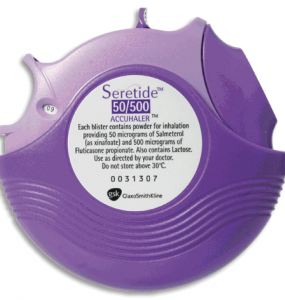 Beclate Inhaler is known as a “preventer” asthma medication and is used regularly as part of a long-term asthma management plan. 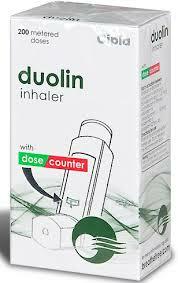 You can buy Beclate Inhaler 100 mcg Online in USA through Golden Drug shops at a competitive price. Beclate Inhaler blocks the inflammatory process, which causes swelling in the airways of the lungs, and reduces symptoms of asthma, including wheezing, cough tightness of the chest and shortness of breath. Side effects that may occur from all constituting ingredients of Beclate Inhaler are Headache, Sinus, Throat irritation, Stuffy nose, Hoarseness of the voice, as well as a reduction of plasma cortisol levels.